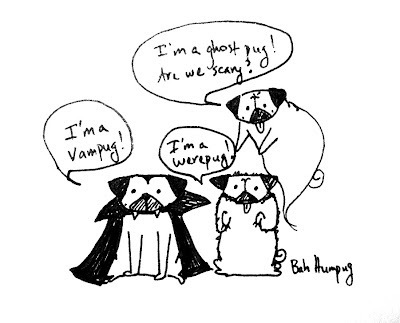 These poor lil monster pugs are not that scary but they try. Gotta say that I'm cracking up at your "Happy Hump Day" illo..that is AWESOME!! 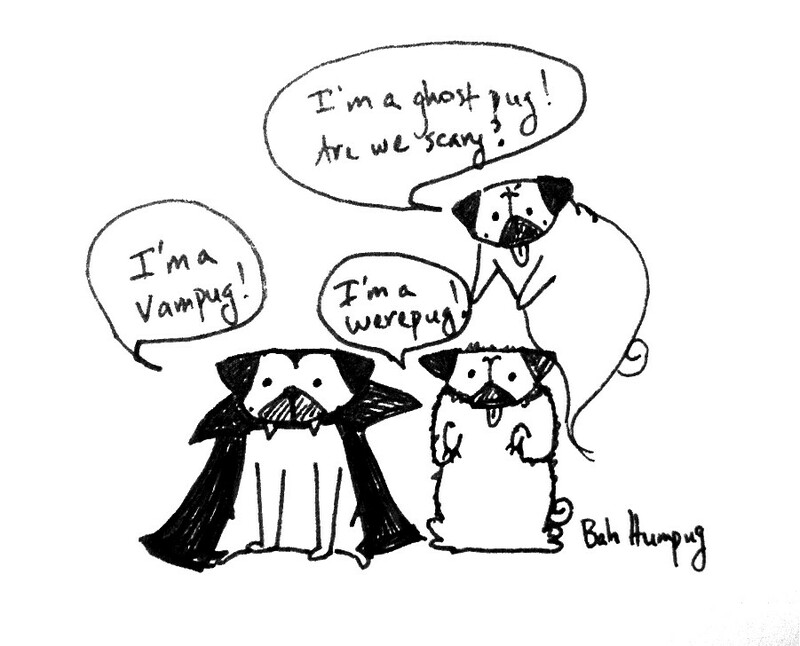 And they are such scary funny little pugs..you are so creative..love your blog! Thanks Shirley for such nice compliments! I love your blog and illustrations - your watercolors are always amazing and perfectly executed!